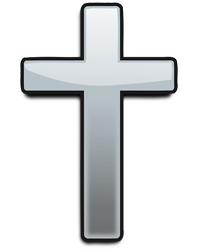 MANCHESTER ​Janet Ruth James Gentner Rose, 71 passed away Sunday, March 25, 2018 at her home. She was born on October 3, 1946 in Strawberry Plains, Tennessee to the late John & Hazel Smith James. Janet was a 1964 graduate of Greeneview High School. Throughout her working career she owned & operated several businesses and was last employed at Walmart in Maysville. 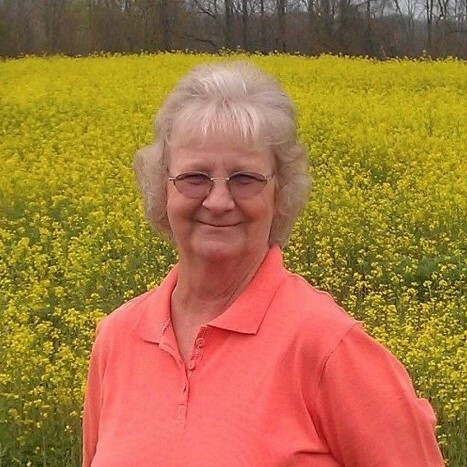 Mrs. Rose was a member of the May’s Lick Baptist Church and enjoyed numerous hobbies including; craft shows, floral & wood crafting, boating, bingo, fishing and most of all, spending time with her family & friends. In addition to her parents she was preceded in death by her husband, Thomas Burton Rose, her siblings, Richard & David James and Charlotte Anderson. She is survived by her children, Tracey Gentner Frieszell of Manchester, Aaron (Shanna) Gentner & Tara Gentner (Scott) McCane both of Jamestown, Ohio, her grandchildren; Lacey (Chris) Riggs, Lesli (Jake) Gentner, Brittany Gentner, Katana Frieszell, Gage Gentner, Savannah McCane & Seth McCane, her great-grandchildren; Camryn, Jessica & Evan Riggs, Caden Gentner & Jase Wheeler & baby sister due in August, a sister-in-law, Carol (Nick) Motsch, an aunt, Billie Tolson, her sisters, Brenda Hall & Debbie Hall McNelly and the father of her children, George Gentner. Special longtime friend and business partner Mike Klopfenstein. Funeral Services will be conducted at 4 pm on Thursday, March 29, 2018 at the May’s Lick Baptist Church with Rev. Kevin Cornette officiating. Visitation will be held from 2 to 4 pm Thursday at the Church. Expressions of sympathy suggested to the May’s Lick Baptist Church (5105 Main Street, May’s Lick, KY 41055). The Palmer Funeral Home & Crematory is serving the family. Online condolences to www.palmerfuneralhome.net.